Ah, CES – another January, another batch of exciting tech, another return flight with broken bodies (but thankfully, not spirits). Some things don’t change, but often the lineup of Dynamo attendees does – this time, it was Heather and myself taking up the challenge of dazzling lights and sleepless nights. Top billing had to be, much like 2016, automotive tech. CES has, for the last couple of years, been touted to overtake industry events such the Detroit Auto Show, and 2017 was seen by many as that tipping point. NVIDIA were the stars of the show here, making waves with their partnership with Mercedes on the concept car EQ (pictured), which drew crowds thanks to its sophisticated blend of electro wizardry and aesthetics. 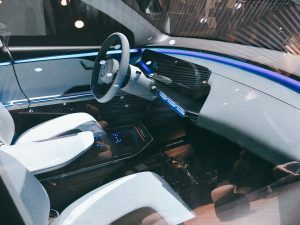 NVIDIA also showcased their partnership with Audi, and revealed their joint commitment to delivering a self-driving car by 2020, complete with fully integrated AI and facial recognition. With many other companies reluctant to commit to a delivery date for their concepts, this partnership boldly revealing such a close date has showed us that the true ‘cars of the future’ are much closer than previously imagined. 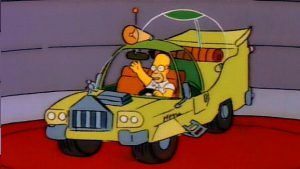 Homer, you were ahead of your time, buddy. This year saw a much more global feel to previous shows, with 41% of companies exhibiting hailing from China. In addition, this year all Chinese companies weren’t confined to a specific section of the show floor, but rather all booths were intermingled. 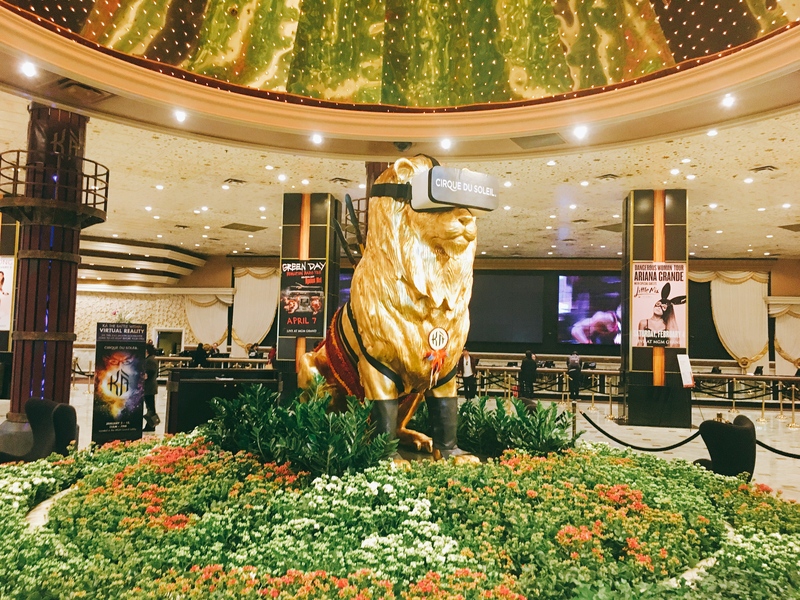 Also, CES 2017 saw a large influx of French companies, with around 240 hardware companies from the region showing their wares, and actually making up a third of the population of Eureka Park. The trend of growing international diversity year on year at the show is a fascinating development, and from an agency perspective, certainly creates ‘areas to watch’ in terms of innovation and exciting new businesses. Creating a visual, product driven solution to a previously nebulous concept/software driven project, thus driving forward consumer understanding – a great example of this is in the below picture, which we’ll leave you with. 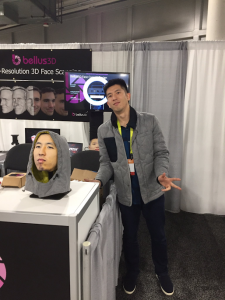 I jumped out of my skin when I saw this 3D face scanning booth (and the people at the booth got a good laugh at my expense). Proving that heads on spikes that can be futuristic as well as historical. 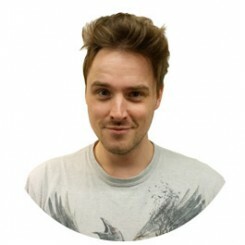 We all know about face scanning, but to see a very realistic head on a spike is both disconcerting and intriguing – especially when you realise the model it’s based on (and the creator) is there watching your reaction! He was nice enough to pose for a photo though, so I didn’t feel completely embarrassed. So we’re already looking forward to next year’s show now, and whether we’ll be driving more underwater 4K cameras, or learning more about pyjamas that energise you while you sleep, I’m confident that whichever capacity we’ll be attending in, and whoever we’re working with, it’ll certainly be memorable (apart from the blurry evening parties bit).